We were truly devastated when we received the coral bleaching alert at the beginning of 2019 from NOAA Coral Reef Watch. Most dive professionals and marine scientists still remember the very warm temperature back in 2016, causing a global bleaching event. A large scale of reefs in the world turned white. 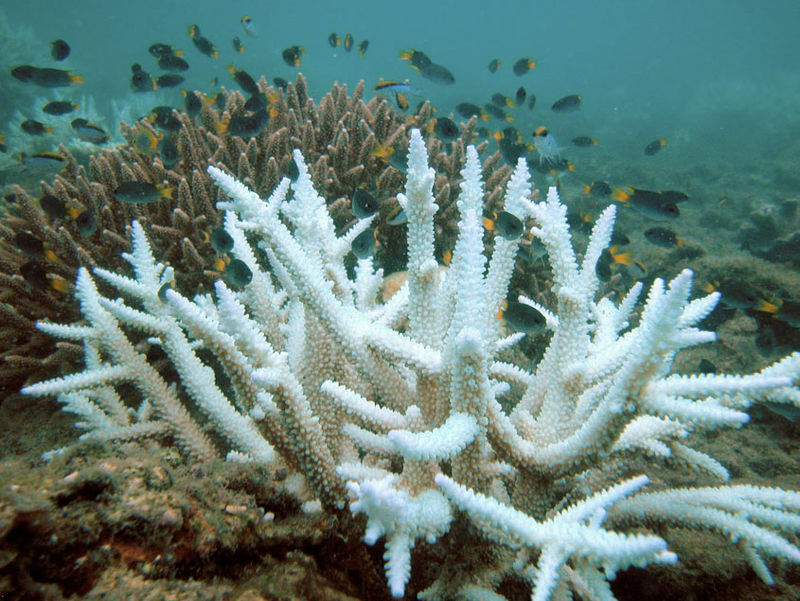 This happens when corals eject zooxanthellae (symbiont algae) because of stress caused by warming ocean temperature. This year, according to the model developed by NOAA Coral Reef Watch, a similar event is predicted to occur again between April and June 2019. As a response to this alert, Ministry of Fisheries and Marine Affairs, Republic of Indonesia, gives the assignment to do bleaching event monitoring from April – June 2019 to 58 partners/organizations/local governments in 58 sites throughout Indonesia. The goal is to compile all the data from 58 sites then make an adaptive regulation and policy to minimize the degradation of the coral reefs. In addition, the data will be used to raise awareness to the general public in Indonesia – trying to tell the society that our valuable resource is dying. 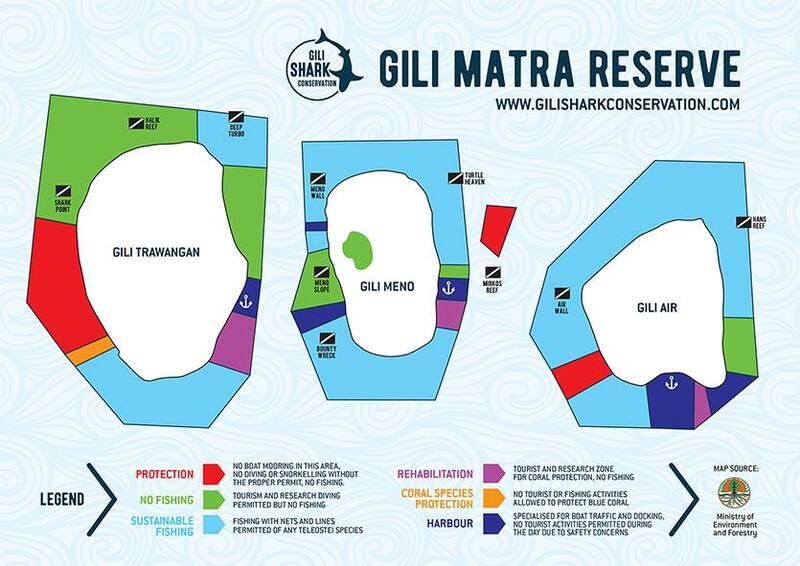 Our Research Team, together with BKKPN Kupang and Oceans5 Dive are assigned to do monitoring withing Gili Matra Marine Recreational Reserve. The plan is to conduct a rapid assessment on April, peak bleaching survey on May (bleaching alert level 1) and rapid assessment again in June 2019. The goal of rapid assessment is to identify quickly if the bleaching occurs in this area by swimming from the surface for 5-6 minutes or observation from the boat. The observers need to estimate bleaching percentage in the entire reef. For the peak bleaching survey, coral belt transect is used to estimate the bleaching percentage and how the bleaching effects different coral life form/genus. For both surveys, it is very important to take pictures as documentation of the bleaching event. However, as we are planning coral restoration activities, now is the time to choose the most heat tolerant corals to use in our efforts! Nature is choosing her winners – can we get out at your restoration and parent/ donor sites and mark/note the coral colonies that still have their normal color while others around them are bleaching to come back to as donor colonies once water temperatures cool off? Hopefully, cultured corals that were selected for their heat tolerance during a bleaching event will continue to perform well and have maintained their normal coloration while other corals on the reef bleach!